KSU Opera Theater presents the annual Fall Opera Gala featuring scenes that explore the comedy of errors, chicanery, and dramatic passion in an evening of Deception. Performance includes scenes from Mozart's The Marriage of Figaro, Johann Strauss' Die Fledermaus, Verdi's Falstaff, and Bernstein's Candide. 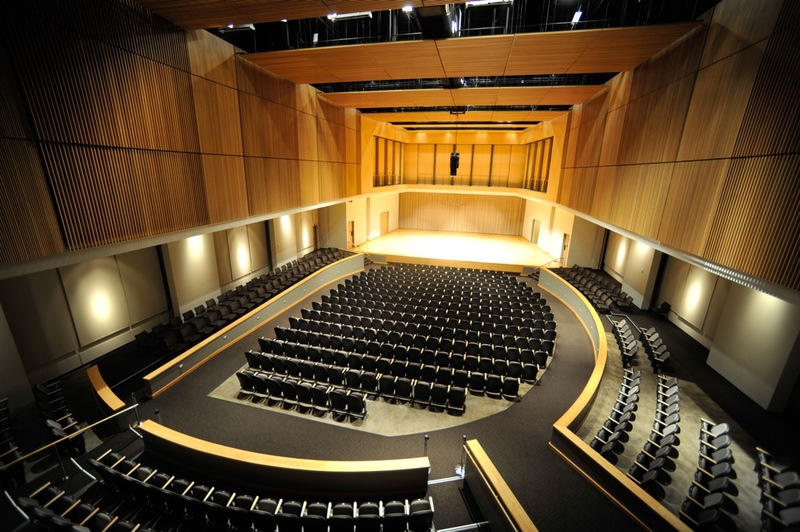 This performance will be held in Scott Hall in the Bailey Performance Center. "Opera Theater, "Deception"" (2018). School of Music Concert Programs. 1132.